The World Happiness Report, which surveys people in every country in the world, named Denmark the happiest country in 2016. 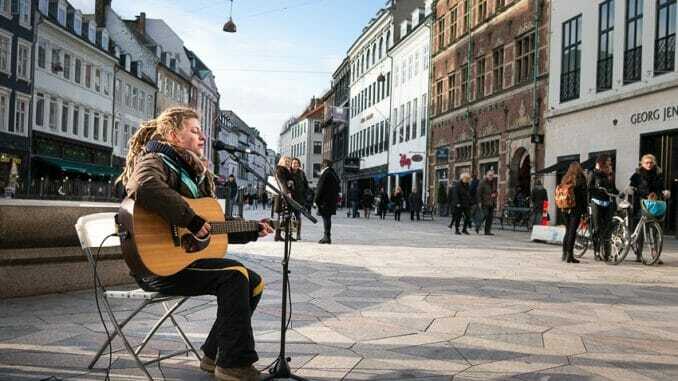 One explanation for why the Danes are so happy is that they have a strong social security system which reduces inequality. The other countries in the top five also have similar systems. A lot of people don’t know that Denmark is actually made up of over 100 islands. 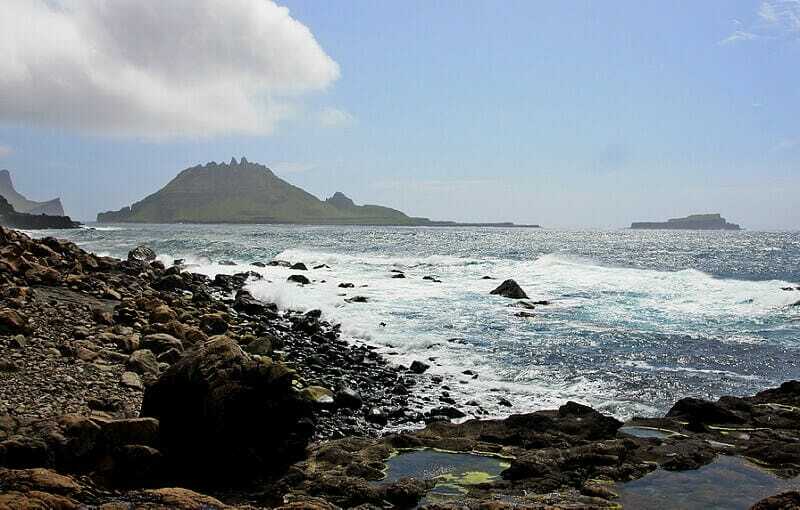 Denmark’s southernmost border connects to Germany, but its capital, Copenhagen, is located on the country’s largest island, Zealand. Wherever you are in Denmark, you’re never more than 30 miles from the beach. The town of Klitmøller in Northern Denmark is often called “Cold Hawaii,” because it is a prime location for windsurfing and surfing. 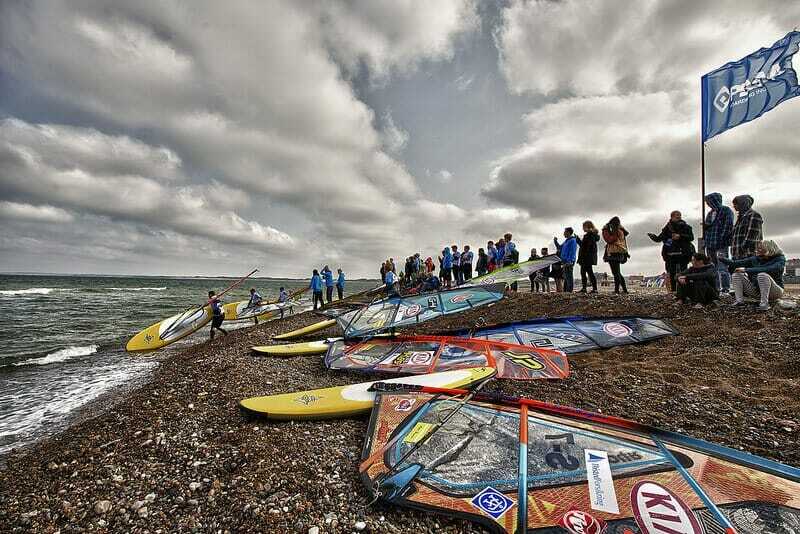 Klitmøller always hosts Denmark’s annual Wave Performance championships. The town has a population of less than 1,000. 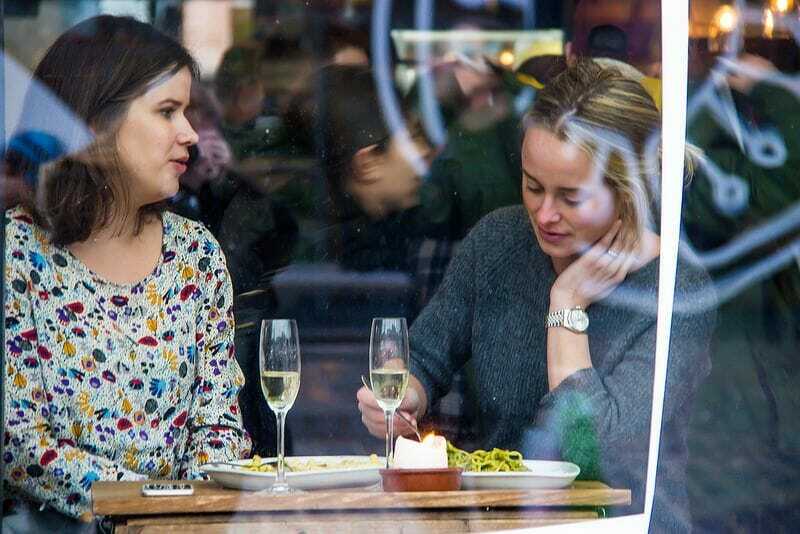 If you have a conversation with a Danish person in English, you might notice that they don’t say “please” or “thank you.” This is not because they are being rude, but because there is no Danish word for “please” or “thank you,” so they just aren’t in the habit of using those terms. 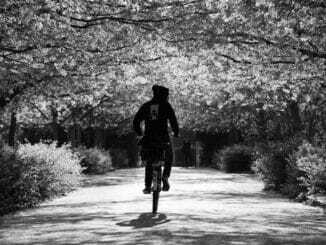 Denmark is one of the most bike-friendly countries in the world. 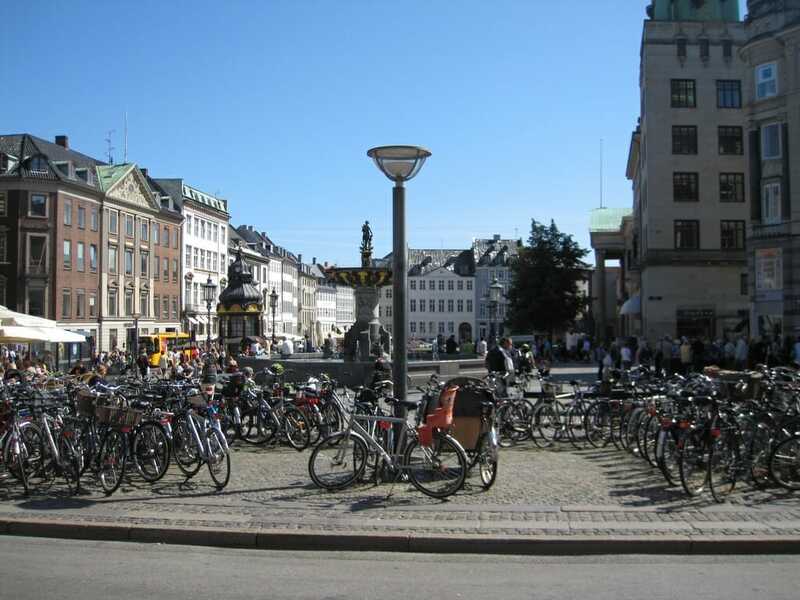 Fifty percent of people who live in Copenhagen ride their bikes to work or school. 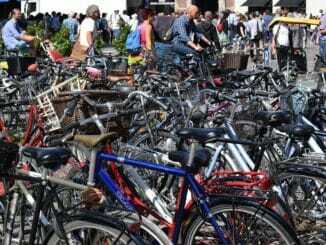 There are about 4.2 million bicycles in Denmark and only 1.8 million cars. 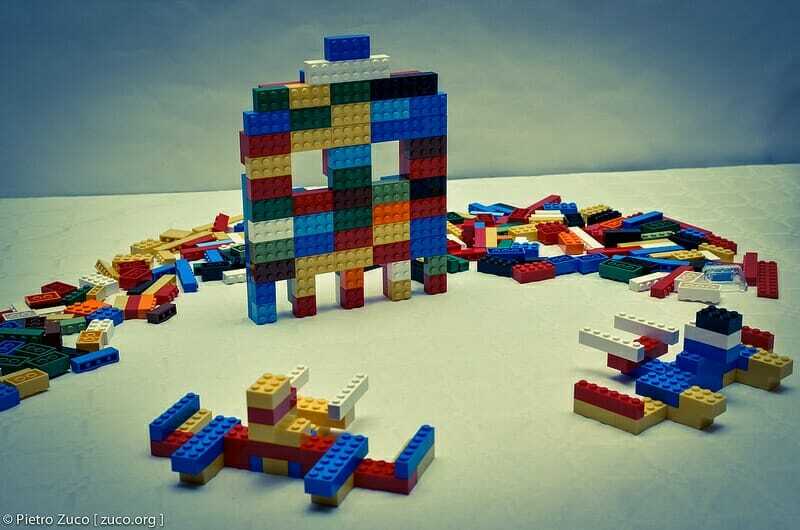 The word LEGO is actually a shortened version of two Danish words, “leg godt,” which means “play well.” The company was founded by Ole Kirk Kristiansen in Billund, Denmark in 1932. The company’s headquarters and largest factory are still located in Billund today. 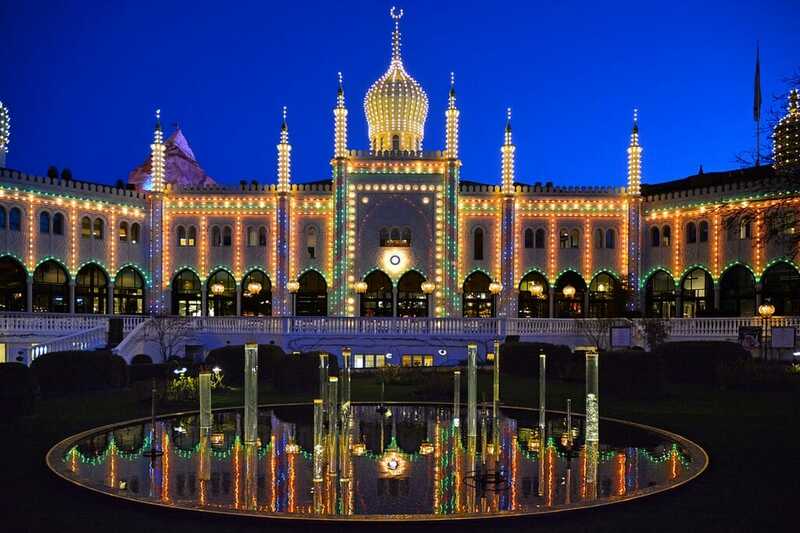 Despite its small size, Denmark is the fifth largest exporter of food in the world. Their main food exports are wheat, barley, pork, and dairy products. 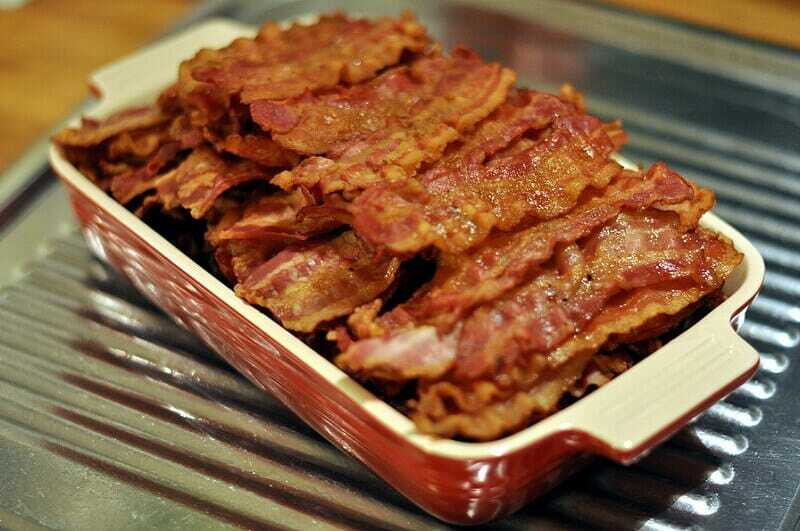 Denmark has been exporting bacon to England since 1867. The Danish flag is the oldest flag still being used by an independent nation. 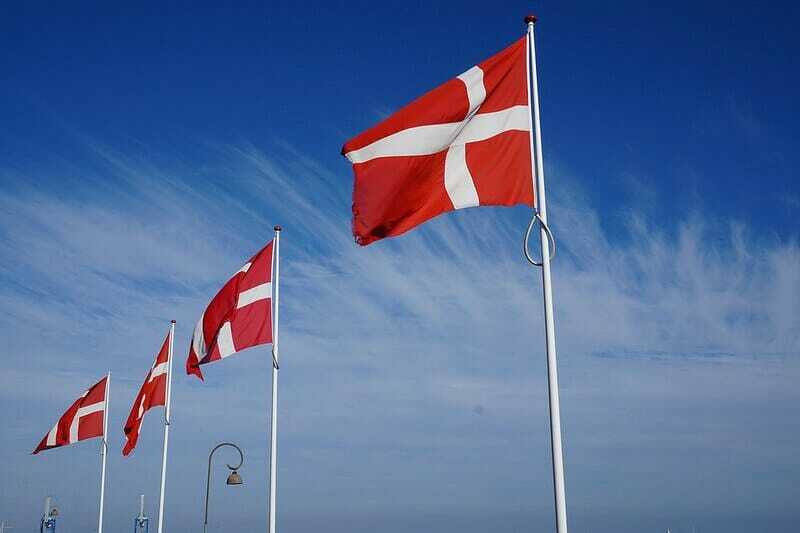 Denmark’s flag was first adopted in the year 1219. It is believed that the design could be a variation of a Crusader banner, which bore a red cross on a white backgrounds. 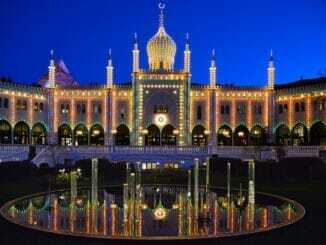 The inspiration for Disney theme parks actually came from a theme park in Copenhagen called Tivoli Gardens. You need only look at the picture to see the influence. 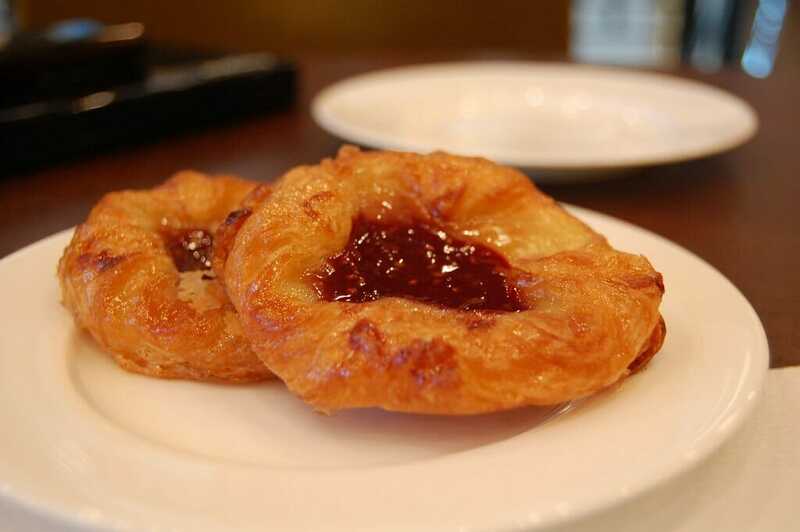 The pastry which we know as the Danish was actually created by Viennese bakers. When bread-makers went on strike in Denmark in the 1870s, bakery owners replaced them with foreign workers, many of whom were Austrian. The replacement bakers began making weinerbrød, “Viennese bread.” The Danes still refer to Danishes at weinerbrød today. Did you learn something new? 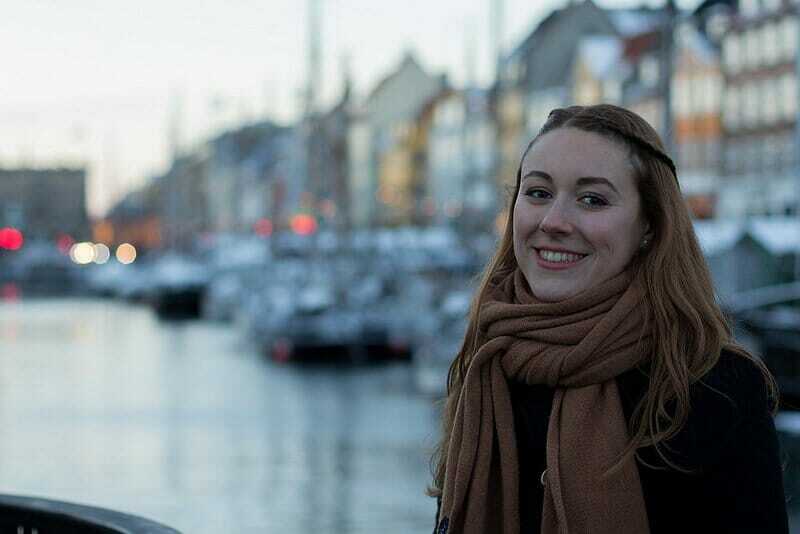 Use these facts to impress the locals on your next trip to Denmark. They could come in handy on trivia night, too.